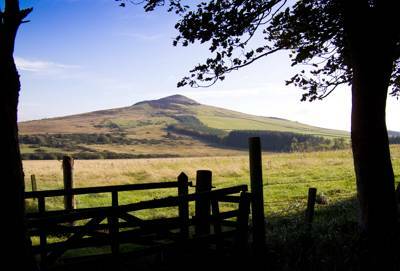 The North Rhinns Peninsula, Galloway Forest Park, Wigtownshire and Dumfries, wherever you want to go glamping we've already been out touring the county on the hunt for the very best accommodation. 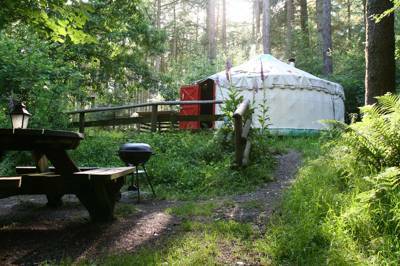 Discover our pick of the best glamping in Dumfries And Galloway today. 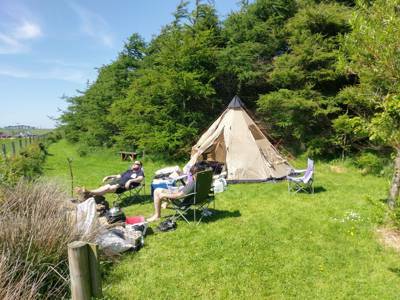 Close to Edinburgh yet offering everything from rolling hills and agricultural countryside to wind-swept, sandy beaches, the counties of East and West Lothian are a joy to explore and the perfect place for a glamping holiday. 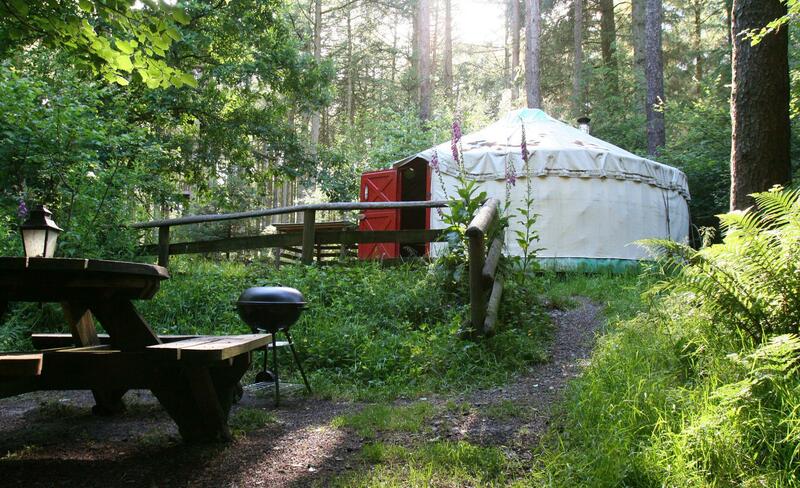 Whether it's tipis, bell tents, shepherd's huts or even treehouses you're after, find the best glamping accommodation here. 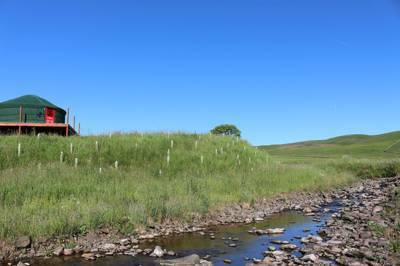 Go glamping in the Scottish Border with Cool Camping’s handpicked list of the best places, including romantic and remote glamping in hand-crafted wooden roulottes and group-friendly woodland glamping, in sites where campfires are allowed. 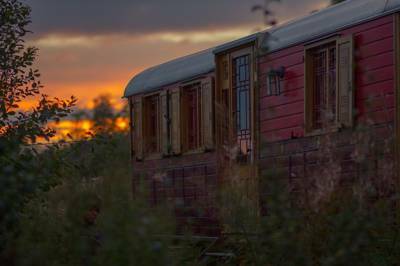 at Glamping in South Scotland, From summer bell tents to cosy winter shepherd's huts, discover the very best glamping getaways in the south of Scotland with this hand-picked collection of luxurious outdoor stays.